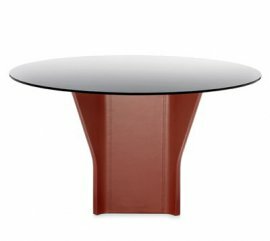 Frag dining tables are unique and always integrated with leather, which are typical of this international designer. Each piece of furniture manufactured by the company is always elegant because of the addition of leather since the family-owned business has been treating the product since 1921. Despite being founded almost a hundred years ago, every design from Frag is still ultra-modern and contemporary. Leather is also easy to manage. 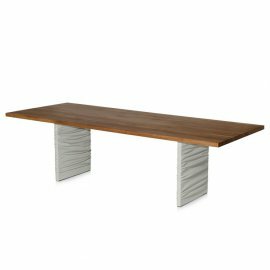 The dining tables also come in different shapes and sizes to match whatever need the client has.